I have said before and I will say it again, I was pleasantly surprised by Leighann Calentine’s new book Kids First Diabetes Second. I had seriously wondered how someone relatively new to diabetes would handle an entire book? Okay, Leighann is not a newbie but sadly we have been on this block a few more years and as I have said, I have become crass over the years. It can be said enough, she handled it fabulously! This book should definitely be given to all newly diagnosed, anyone struggling or anyone just wanting to read a good “diabetes” book. 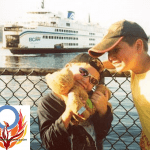 The book begins with Leighann stating that after diagnosis, she went into “mommy mode. She took life “one meal at a time”. At that point, she had me hooked. I felt a kinship. I always tell the newly diagnosed that I live life four hours at a time…basically one meal at a time when we were on MDI. She also quotes a nurse who told her that she needed to give her daughter choices but taking care of diabetes was never a choice. I also live this one. My son could choose where his site went, which finger to lance or which color pump he wanted but he could not choose not to test, inject or ultimately to pump. The Calentine’s may not have had as many years of the dia-beast as we had but they had learned well and share great insights with Kids First Diabetes Second! It was great to read about the support that “Rufus the Bear with Diabetes” still gives children. I remember when I first found Rufus. I remember sharing emails with his creator and finding a wonderful new friend in Carol Cramer. Her kindness still shines through in her bears. My son still has his Rufus that we bought about 10 years ago. I made him outfits. We received pumps for him. 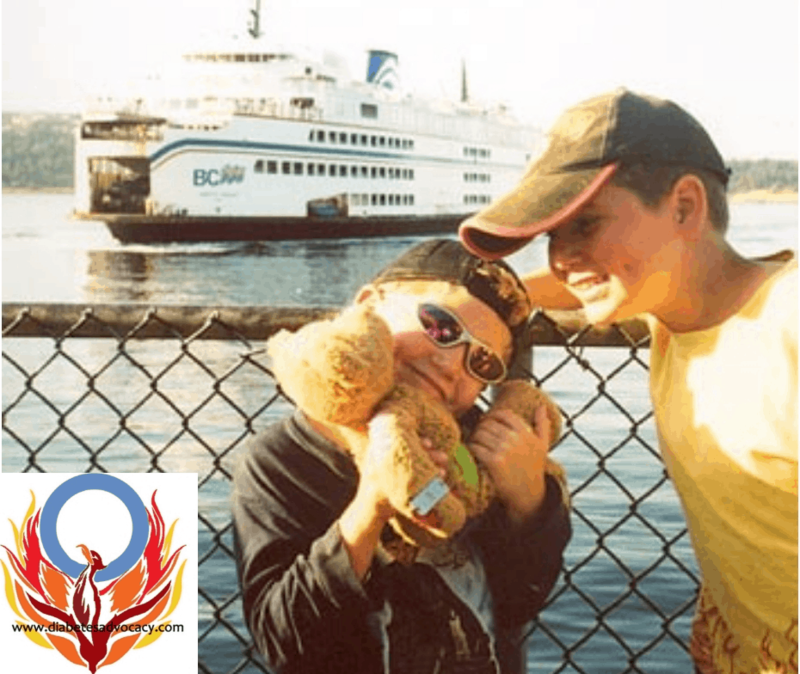 I had the pleasure of giving away a large number of Rufus and Ruby bears before they were given away here in Canada. The letters of appreciation and the sense of community that the bears brought still brings a smile to my heart. 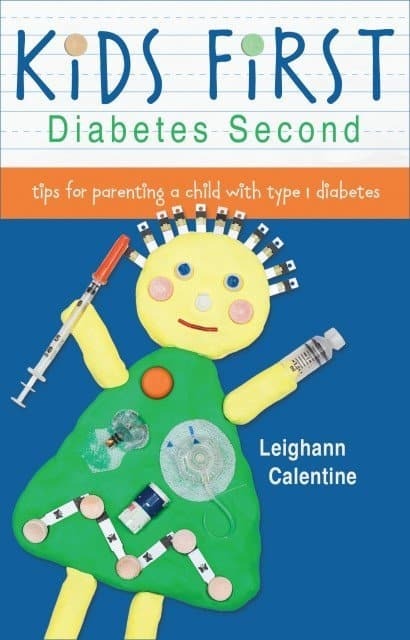 The advice that Leighann has given to parents of children with diabetes in the chapter titled “Your Support System” are definitely words to live by and advice that all of us that live there would also give. I did have to laugh however when I read about the importance of changing a lancet. This did show the gap in our diabetes “ages”. My son changes his lancet with the changing of clocks or when no matter how hard he squeezes his finger he can’t get blood. Yes, lancets are cheap but we are lazy. We use the thinnest lancets but in over 12 years we have probably not bought a dozen boxes of lancets. We used the multi-clicks for a bit (elevating our lancet purchases) but still, he rarely changed the drum. Most of our diabetes pals are the same way. They too would laugh at the idea of actually changing a lancet after every use. I also found a difference in our children. Quinn loves to share and is open about her diabetes. My son is reserved and would rather die than have to talk to someone about it. It has been a part of his life for longer than he can remember but he remains very private about diabetes. He hates having to be involved in anything diabetes related. That is “mom’s thing”. It’s his disease but he will keep it to himself thank you very much. I applaud those who are able to “wear it proudly” and I was able to gain some hope in reading about Naomi, a young adult who sounds like she was a lot like my son–diagnosed at two and very private until she was in college. I loved reading about Linda Werts. She planned to move away to school with her son when he graduated high school. How many times did my d-parent friends and I joke that we would be the mother in the Robert Munch book “I’ll Love You Forever”? Throughout Kids First Diabetes Second are a series of short essays from many diabetes “experts”. Reading testimonies from those who have “been there, done that” was wonderful. It gave a perspective from parents who have journeyed where you have yet to tread, adults who have lived the lives of our children, and more. These snippets truly rounded out a very good diabetes resource. We use different technologies. Our children are different ages. I wondered how she avoided that slap in the face that many of us feel when we see our child “attached” to something that keeps them alive (aka an insulin pump). For many of us, that is the one downside we faced as we journeyed down the pumping road. Seeing “diabetes” by seeing our children hooked to a device, attached to something that will keep them alive. 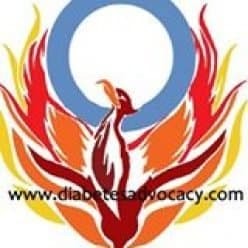 Despite those few differences, we are both mothers of children with diabetes. We are advocates for our children. Leignann and I both share our lives with others in hopes of helping them get through. Sadly, we are part of a club that no one wants to belong to but are constantly amazed by the strength of those who are invited to join. Leighann Calentine and her family have shown a lot of strength in their sharing and their activities. It shows throughout this book. Great job Leighann…and as for the rest of you? Go order the book for Pete’s sake! It’s even available for your tablet! Please note that this post does contain affiliate links. If you make purchases through these links, you are supporting the continued work of this site.